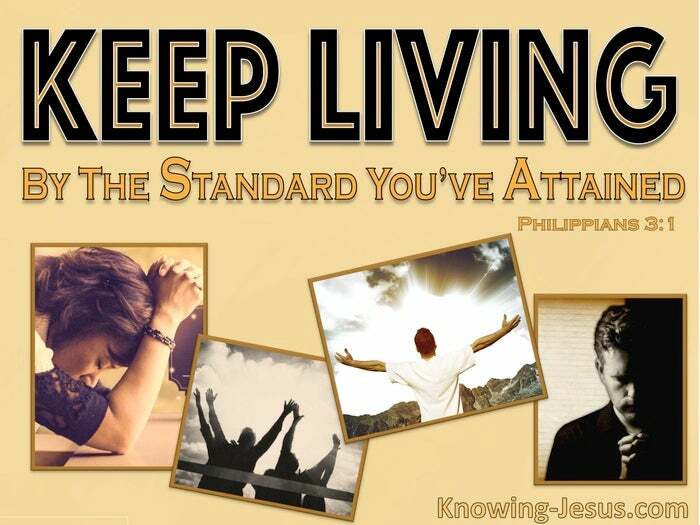 What Does Philippians 3:16 Mean? 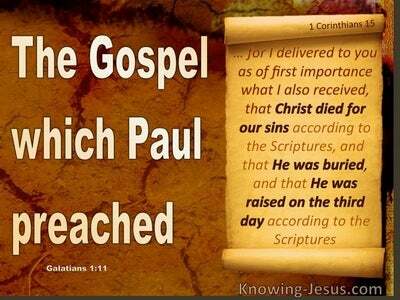 Paul was acutely aware that nothing in this world can endear us to God, other than being covered by the blood of the Lamb, and clothed in the righteousness of Christ, which can only become ours by God's grace - through faith in His only begotten Son. But his urgent message to the Christians in Philippi, was to press on to the end, for the upward call of God in Christ Jesus - for this is the one and only thing that is worth having, in a sin-sick, fallen world - that is lying, for the time-being, in the arms of Satan. Perhaps, because of his spiritual maturity, Paul recognised and acknowledged the poverty of his own situation and the utter hopelessness of life outside of Christ. But utter devotion and a willingness to suffer and die for his Saviour, and a rejection of the trinkets and treasures of this life, appear as nothing by comparison with the immensity.. of what Christ had done for him - and indeed for each one of us. When justification, the forgiveness of sin, eternal life, a home in heaven, conformity into the likeness of the Son of the most High God, an immortal body and innumerable, additional spiritual blessings are given to us, in exchange for faith - in the sacrificial death, burial and resurrection of Christ, it must appear to be indisputably disproportionate, with the eternal benefits that we receive. And yet Paul, and those that follow in his footsteps, are considered as insane, illogical, unreasonable fanatics by the majority, if they acknowledge Christ as.. all in all to them. 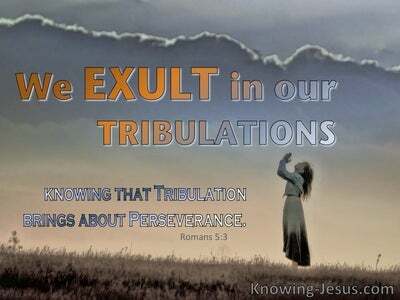 Paul knew that there was nothing we could do to save ourselves, keep ourselves saved or do anything to endear us to God.. but he does encourage us to be faithful to our calling, by saying: however, let us keep living by that same standard to which we have attained. Having been positioned in Christ and identified with His own righteousness, we should live in a manner that honours that privileged position, we have reached. God is just and He rewards the faithful saint. 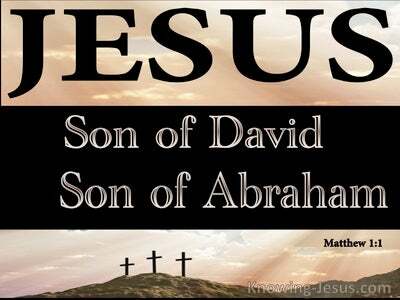 He honours the one who honours Him. 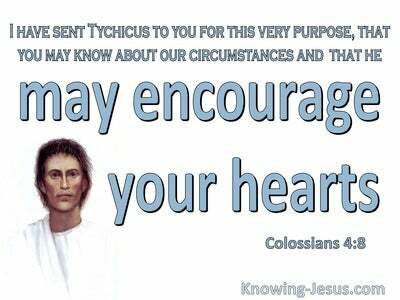 He acknowledges the person who puts Christ at the centre of their life and is prepared to give up all.. for the excellency of knowing Him. Whether in the kitchen or at the workbench, teaching in a school, caring for the sick, digging an allotment, typing on a computer, playing a guitar or the sitting in a boardroom - we are all exhorted to maintain a heavenly perspective and walk is spirit and truth, as exemplified by the apostle Paul. 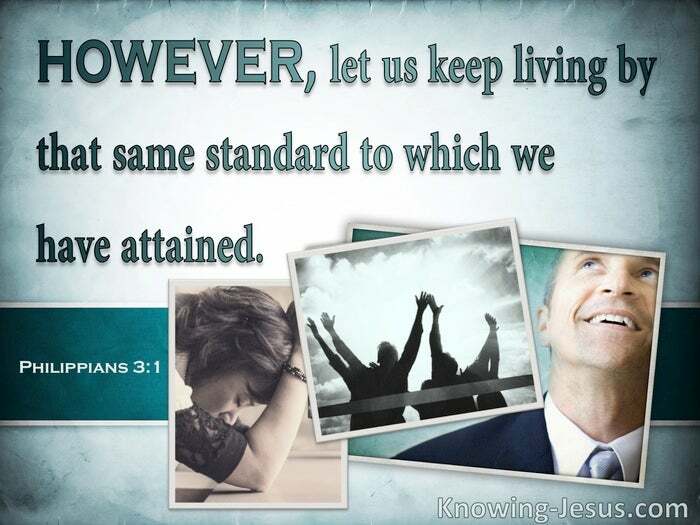 Let us, therefore, keep living by that same standard to which we have attained, and press on to the finishing line, for the prize of the upward call of God in Christ Jesus - for His names sake and for His greater glory.